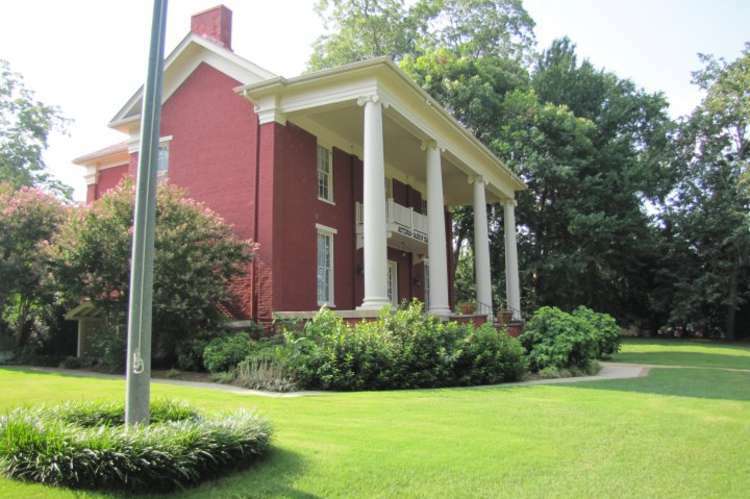 Museum dedicated to preserving the history of Jackson County. 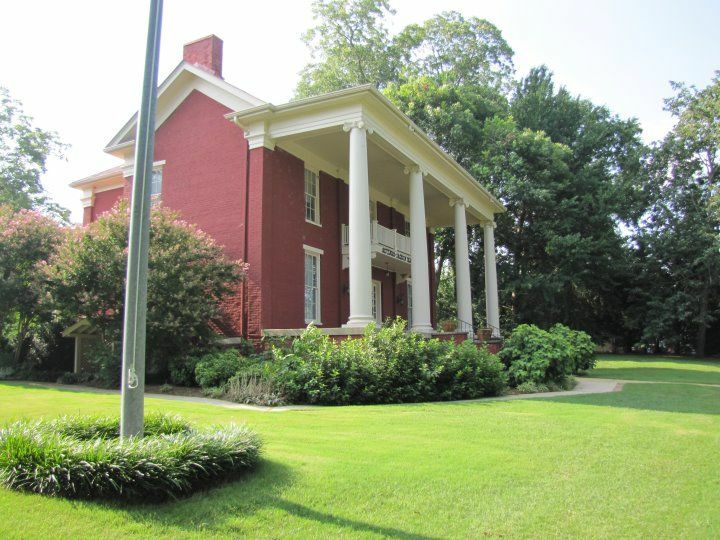 1881 neo-classical Brown-Proctor house, “Sagetown” pioneer village and the 1868 Jackson County Courthouse. Hours: M-F 11 a.m.-4 p.m. Closed on holidays. Minimal admission.